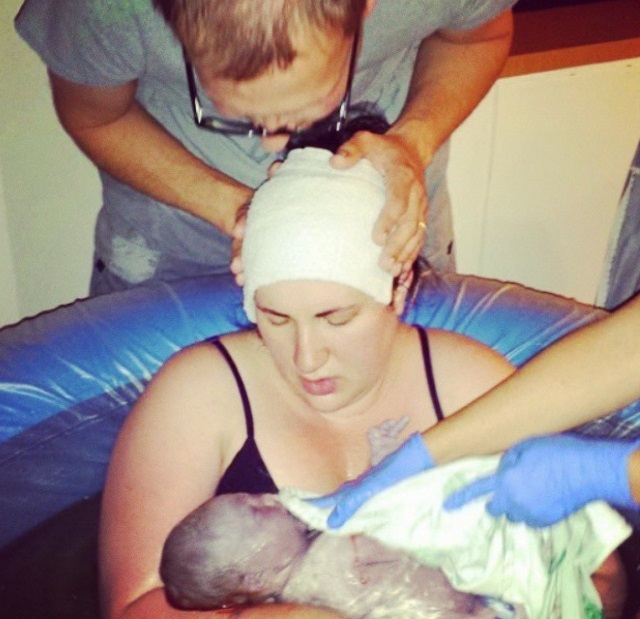 Our Midwives now offer Water Birth at Legacy Good Samaritan Hospital. Please ask your provider about this option! For more information, visit our Waterbirths page.